The faculty and staff in the ISS program are dedicated to making your time with us enjoyable and transformative. We know you need the tools to get the work done, and we will help you find those tools. 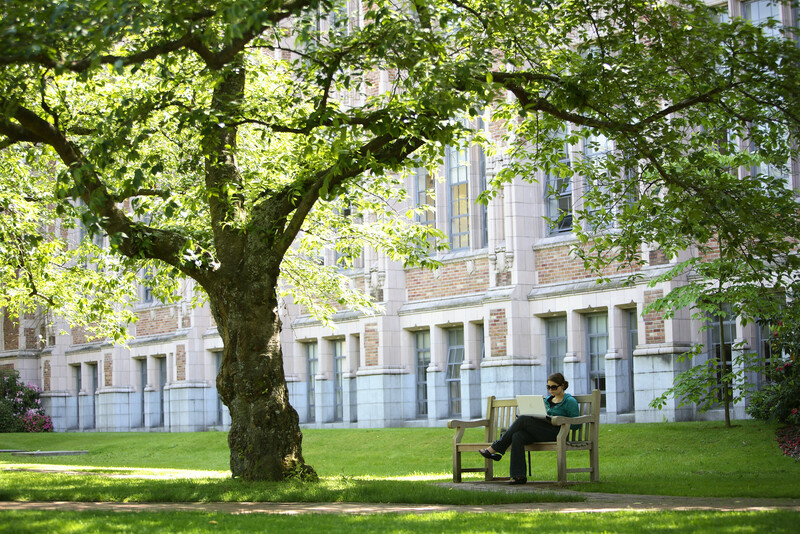 As a University of Washington student, you have access to many different resources to help you succeed. See below for more information! Are you new to the Integrated Social Sciences program? Whether you are a returning UW student, a current UW student switching majors, or a new transfer student, this is your guide to getting started. The ISS program has advising staff dedicated to helping you succeed. Learn more about our advising philosophy and the many ways in which we are able to assist you through your journey to graduation. Our registration page includes the information you need to get registered as well as answers to common questions. ISS students have access to many different types of financial aid. Learn more about student fees, financial resources and offices on campus here.